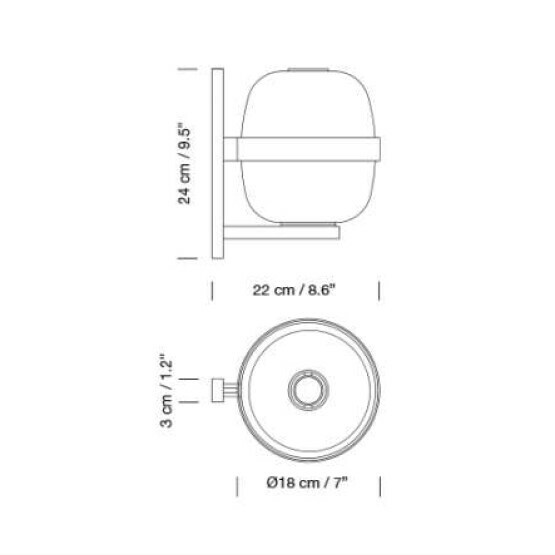 This iconic wall lamp was designed by the great Spanish contemporary designer Miguel Milá. 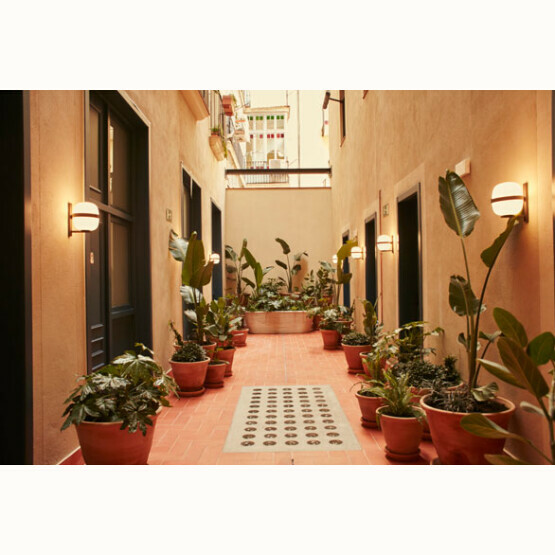 Conceived the same year as the lamps in the Cesta collection, what this wall lamp also has in common with the Cesta family is its opal globe shape and its formal grace. 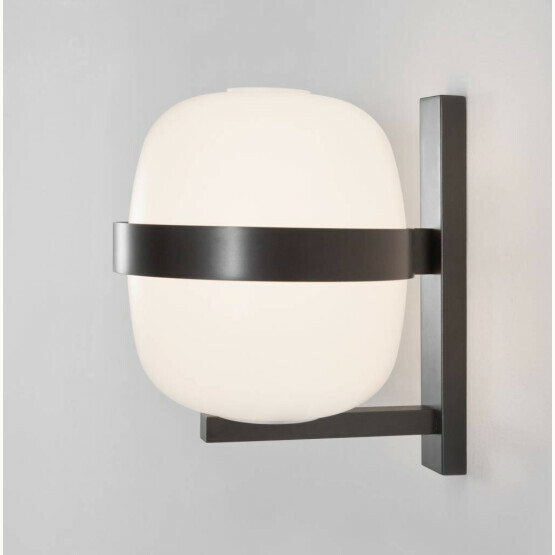 Available in matte white or dark bronze, the structure used to grip the element to the wall consists of a metal arm and ring that hold aloft and grip onto the glass shade. 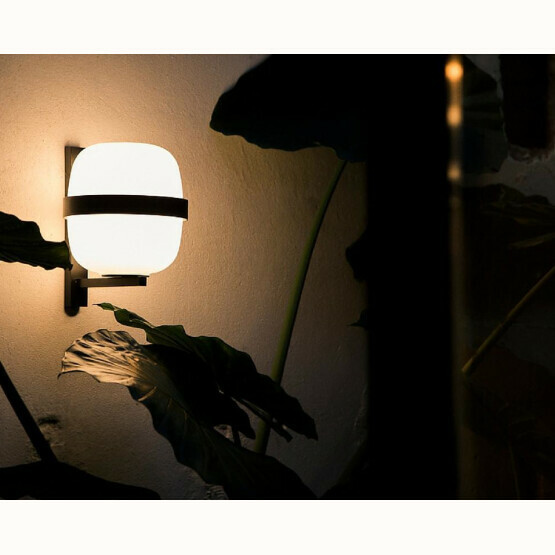 With a notable distinguishing touch, the Wally wall lamp fits in with its setting and offers a gentle, subtle source of light and has a Japanese look and feel. Metallic structure finished in dark bronze.